this is about 3 minutes, if you can find time to share it with your students….. 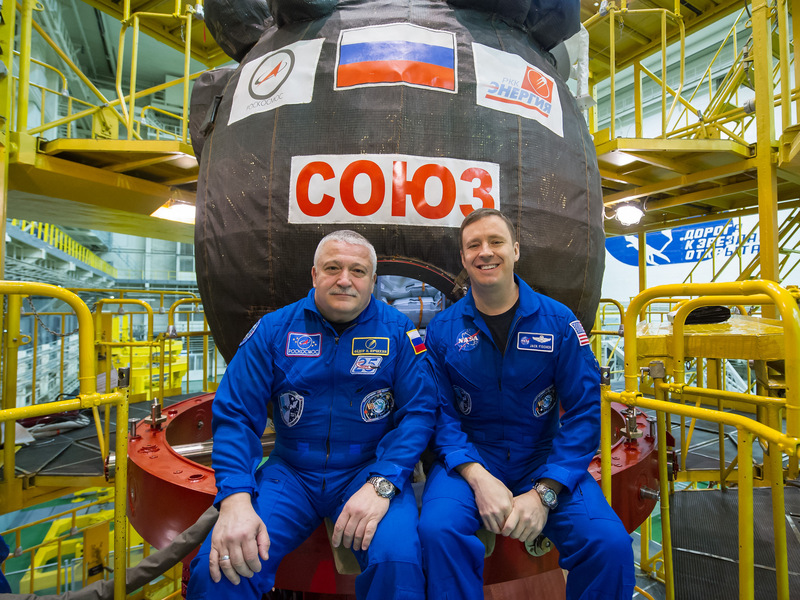 In the Integration Building at the Baikonur Cosmodrome in Kazakhstan, Expedition 51 crewmembers Fyodor Yurchikhin of the Russian space agency Roscosmos and Jack Fischer of NASA sit for pictures April 6, 2017, in front of their Soyuz MS-04 spacecraft as part of pre-launch preparations. 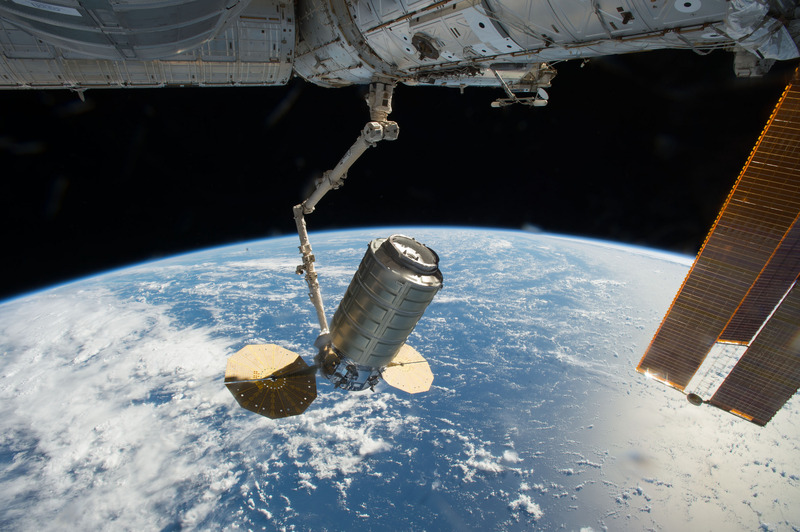 In this Oct. 23, 2016 image, the International Space Station’s Canadarm2 robotic arm captures Orbital ATK's Cygnus cargo spacecraft on its sixth mission to the station. 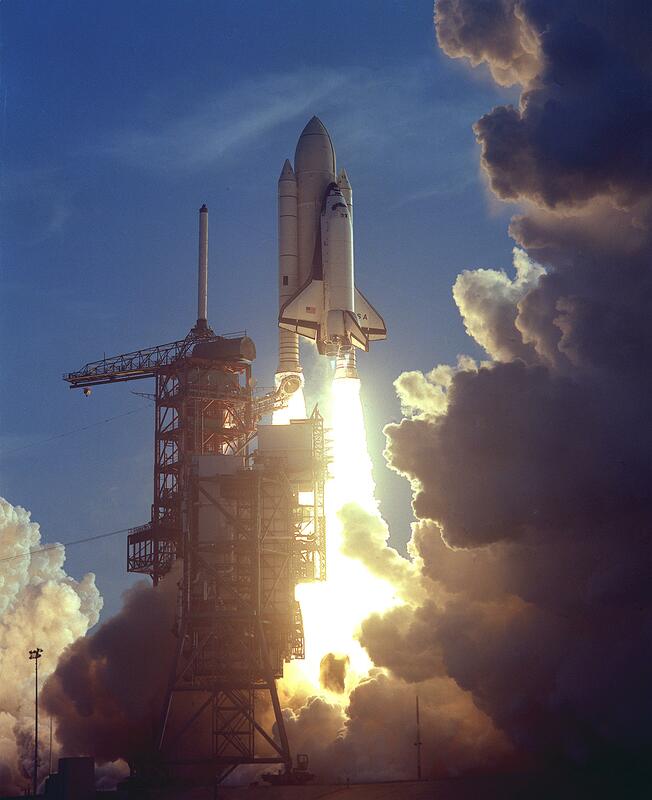 The company’s seventh cargo resupply mission is targeted for launch April 18 from NASA’s Kennedy Space Center. 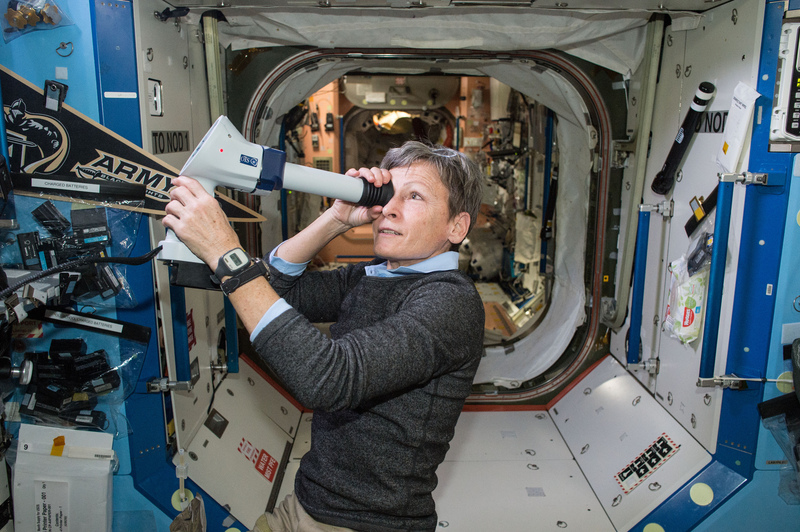 NASA astronaut and Expedition 51 commander Peggy Whitson will speak to viewers in the highest resolution video ever broadcast live from space. 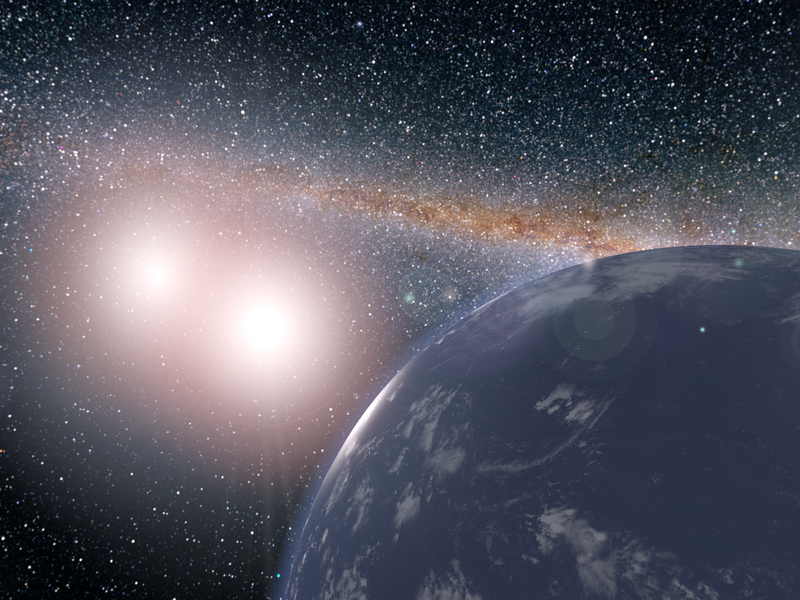 This artist's concept shows a hypothetical planet covered in water around the binary star system of Kepler-35A and B.